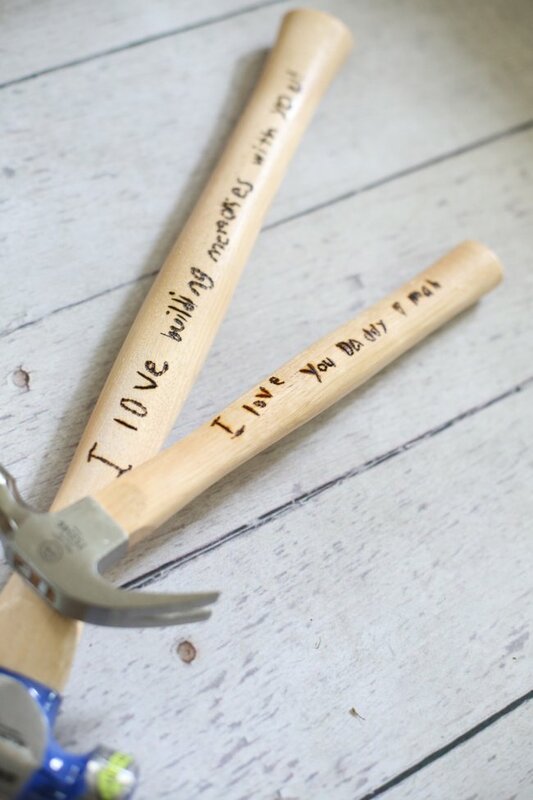 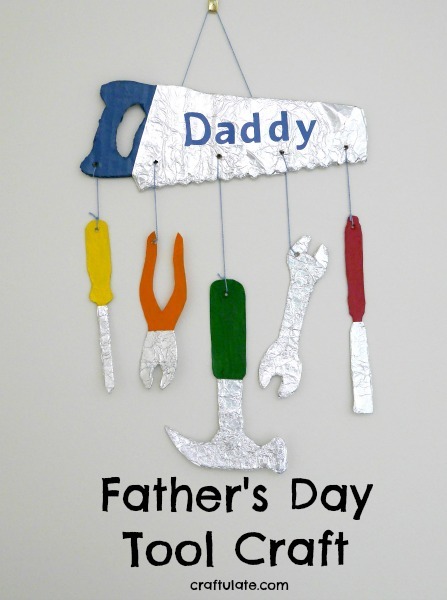 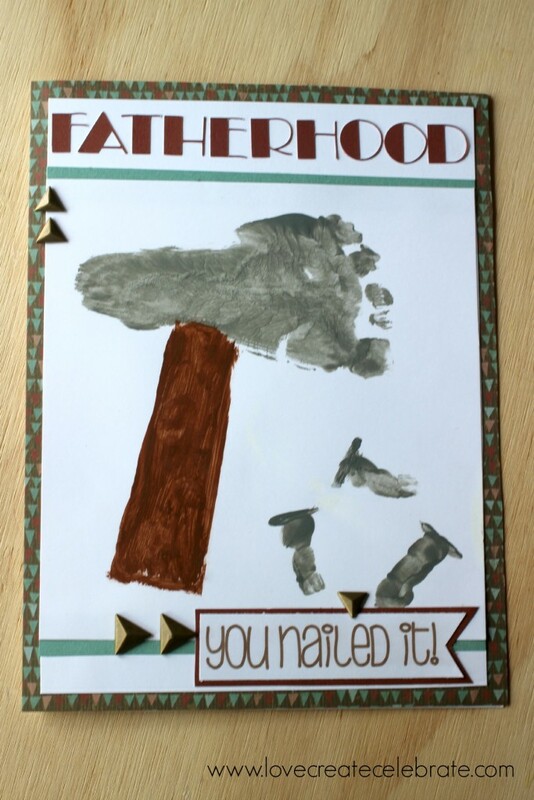 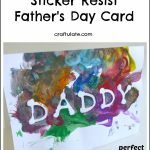 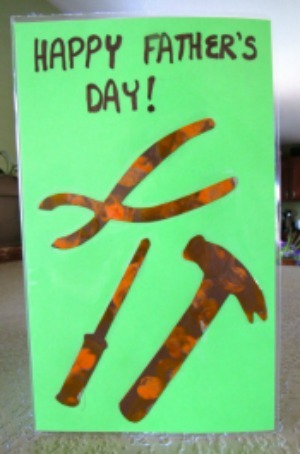 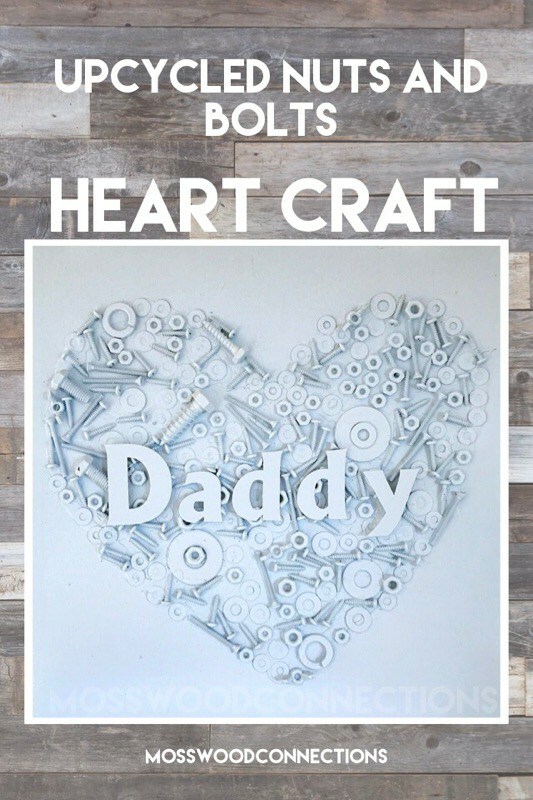 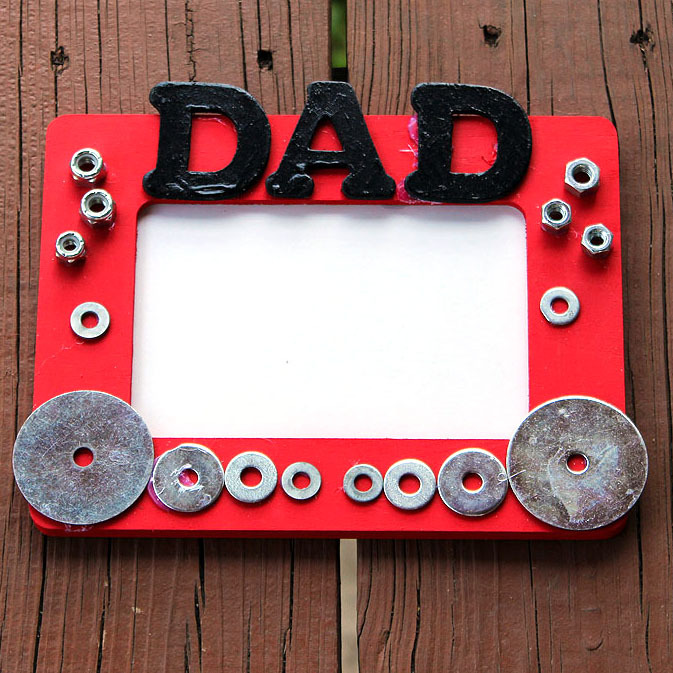 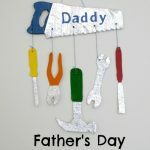 These 8 father’s day crafts will make the perfect gift for handy dads! 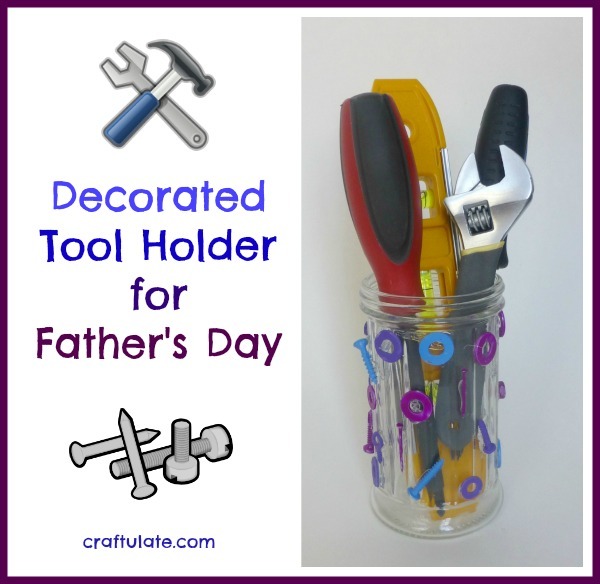 Need a gift idea for a handy dad, uncle, or grandfather? 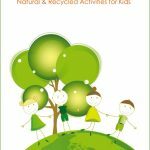 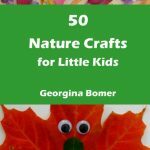 Check out these fun crafts that kids can make! 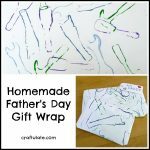 There are cards and gift wrap ideas, too! 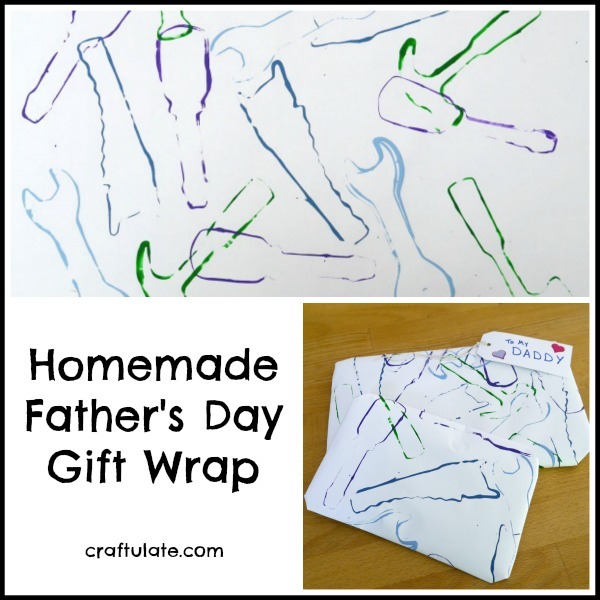 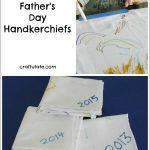 Also check out these 20 Cool Shirts for Father’s Day from Lalymom – some of these ideas could be customized for the handy dad! 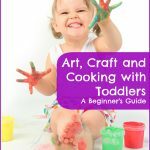 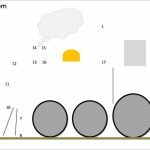 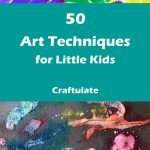 Don’t want to make a craft? 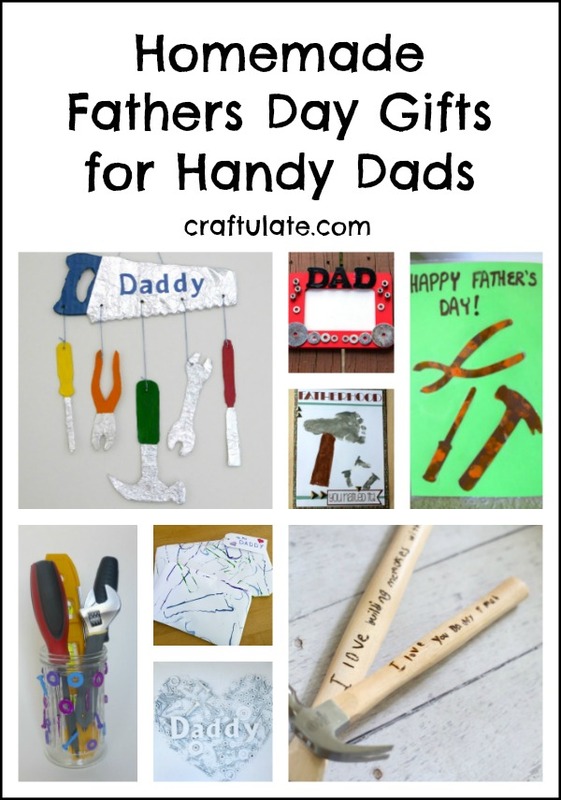 Here are some other gift ideas that every handy Dad will love!